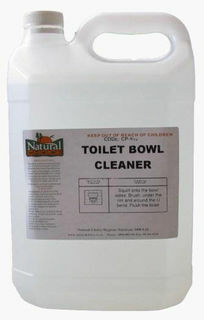 Natural Choice range of environmentally friendly cleaning chemicals. 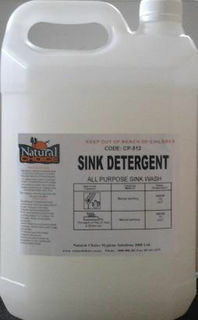 Concentrated low foaming economical detergent for use in commercial dishwashing machines. Use only on floors to remove grease, fat, & grime combining the strength of ammonia with detergents and alkaline builders. Use a two bucket for a cleaner floor and so the floor is not slippery once dry. 125mls per bucket of hot water. Using sparingly spray on, wipe off with a clean soft dry cloth. Using a soft brush apply solution to surface, hose off and finish with a window blade. 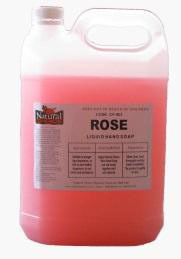 A mild and gentle liquid soap suitable for home as well as for use in motels, hotels and offices. Fragrance free. Neutral Hand wash for the kitchen and bar area’s. Anti-bacterial. Removes all grit and grime leaving a soft feel to the hands. Flowing soap, with a pleasant fragrance. Pink in colour. Mild fragrance of rose’s light pearl pink in colour. Using sparingly spray undiluted then wipe off, to polish use a dry soft cloth. Use undiluted lightly spray wipe with a clean dry cloth. Concentrated PH Neutral safe on wood. For use on wooden floors or surfaces that require a PH Neutral mild detergent. For use on surfaces that can be damaged with the use of a solvent or alkaline cleaner over a period of time. Use a two-bucket system for a cleaner floor and also to help reduce the likelihood of a slippery surface.